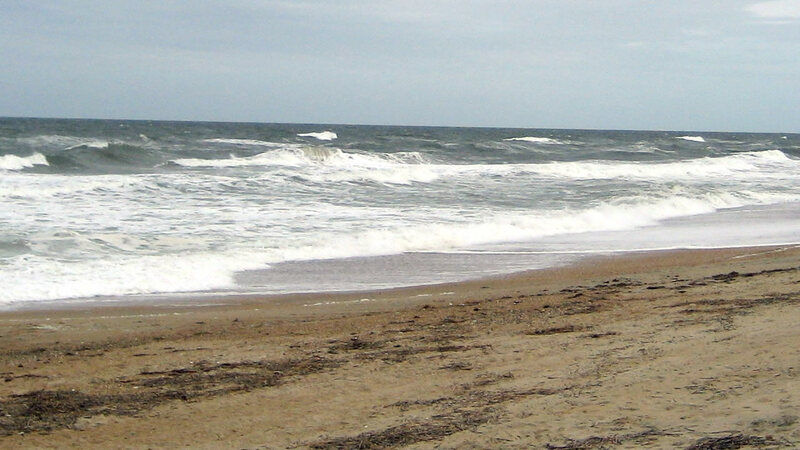 "We do not want offshore oil and gas drilling off the coast of North Carolina," Cooper said. The governor went on and warned Secretary Zinke the state will fight to keep drilling off Carolina waters. "North Carolina's coast is too important to our state. The first airplane flew at Kitty Hawk. The first English child born in America was born in North Carolina. We have the kind of coast that we want to protect and preserve." Cooper cites risks to a $3 billion dollar tourism economy and $100 million dollar commercial fishing industry. Last month, the Trump Adminstration announced it would lift an Obama-era ban on offshore drilling to increase oil and gas production. A ban, the Trump Adminstration says cost America billions of dollars in lost revenue. So far, New Jersey, Delaware, Maryland, Virginia, California, Oregon, Washington, Florida, and South Carolina join North Carolina in opposing drilling and ask the White House to reconsider. Cooper, surrounded by a bipartisan group of state and business leaders Saturday, says there's little evidence drilling would benefit the state, adding that North Carolina's hurricane season and the possible nor'easter would "be a catastrophe if there were to be an oil spill." Cooper asked the White House for a 60-day extension to give the public more time to comment. He also asked for the Trump administration to meet with communities along the coast from Wilmington, to Morehead City to Kill Devil Hills, NC. Towards the end of the their hour-long meeting Cooper offered this warning. "If North Carolina is unsuccessful in getting exempted during the regulatory process, we will sue in federal court." Right now there is only one public meeting planned White House officials to discuss this issue scheduled to take place in Raleigh. Cooper wants more public meetings where coastal communities can get involved.